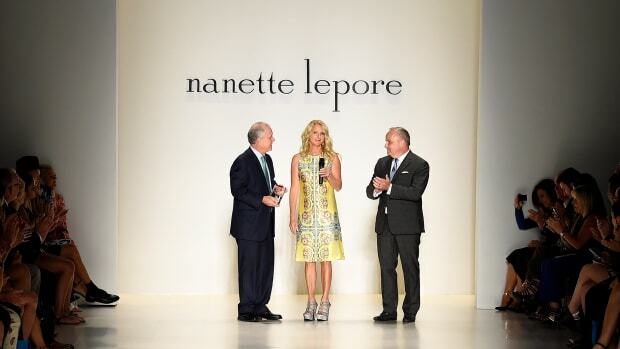 Nanette Lepore is going global. The New York-based designer announced Monday that she and her eponymous, 22-year-old contemporary label -- which is sold at the likes of Neiman Marcus, Saks Fifth Avenue and Macy&apos;s -- have signed an agreement to launch a new joint venture with Bluestar Alliance that will focus on extending the Nanette Lepore name into new licensed categories and markets, both domestic and international. Nanette Lepore and her husband, co-owner and CEO Robert Savage, have taken a minority stake in the new venture, and will continue to own the majority of, and operate, the existing ready-to-wear business, denying an earlier report in WWD that said Bluestar had acquired a majority stake in the overall business, a spokesperson for Nanette Lepore said. Bluestar, founded in 2006, bills itself as a privately owned "brand management company" that specializes in licenses. Its current portfolio includes Catherine Malandrino, Kensie and English Laundry. The deal will transform the Nanette Lepore brand, and its existing ready-to-wear business, in a number of ways. The brand has already dabbled in licenses for fragrance, swimwear, home goods and a junior&apos;s line, but the number of total licenses should increase substantially -- eyewear would be one obvious category. International expansion is also on the roster. Nanette Lepore is primarily sold through North American retailers, and has a presence in Japan, Hong Kong and Shanghai. "We definitely want to go deeper into China, Dubai and Korea," said Jimmy Lepore Hagan, Nanette Lepore&apos;s vice president of strategy. 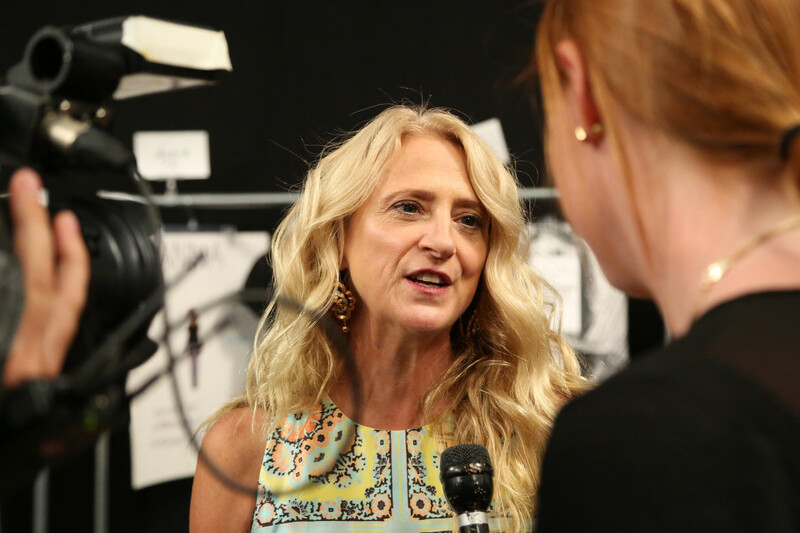 In a phone interview, Lepore said she was personally interested in introducing "bespoke elements" to the ready-to-wear business in the first half of the year -- allowing customers to customize the fabric, lengths and trimmings of some of the label&apos;s core styles on its website and in its standalone stores in New York, Boston and Las Vegas. She also wants to introduce more high-end product into the ready-to-wear line, and explore new markets via freestanding pop-up shops. Otherwise, the core business will remain largely the same: Mostly wholesale, wholly manufactured in the U.S.A. Conversations between Nanette Lepore and Bluestar Alliance began in 2013. The pair were introduced by the Sage Group LLC, an independent investment banking boutique. Lepore said she spoken to "a lot of different potential partners," but that she felt the most comfortable signing with Bluestar. "We needed more licensing but didn&apos;t have the contacts we needed to go forward with that," she said. "What I liked about this deal is that I have the opportunity to have investment in my core company, and I still have complete control over my core company. This was the partner where I felt I had the most control over running the company the way I like to run it." Note: This story was updated to reflect that Nanette Lepore has stores in New York, Boston and Las Vegas, not Chicago nor Los Angeles.